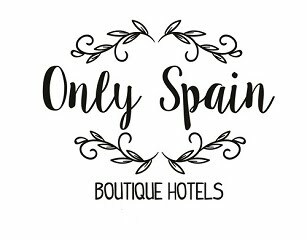 The full title of this guide is - Charming Small Hotel Guide for Spain and the Islands stylish city hotels, captivating country hotels, and other places to stay. It sells itself well. The guide, now in its 11th edition, differs from others in more ways than one. I like the fact that it's an independently-inspected guide and no hotel pays to be in it. ....Every entry is more than just a bed for the night: it's an experience, worth planning a holiday around, or going out of your way for. That's the sort of hotel I look for when planning an escape and here within the guides 302 pages there's a fair few to begin to plan a route around. Mmmm where to first? Posada de Palacio in Sanlucar de Barrameda looks very nice as do ... well all of them. It's available to purchase (as I did) via Amazon.co.uk but I couldn't find it on Amazon.com.